Congratulations on finding some top-notch talent! Now that you’ve identified a few select candidates you believe would be a strong fit for your open position, it’s time to schedule some face-to-face interviews. Complete this sample interview invitation with your information and get ready to meet your next great hire. Thank you for your interest in the [Job Title] position at [Company Name]. We have reviewed your application and would like to invite you to interview for this position. 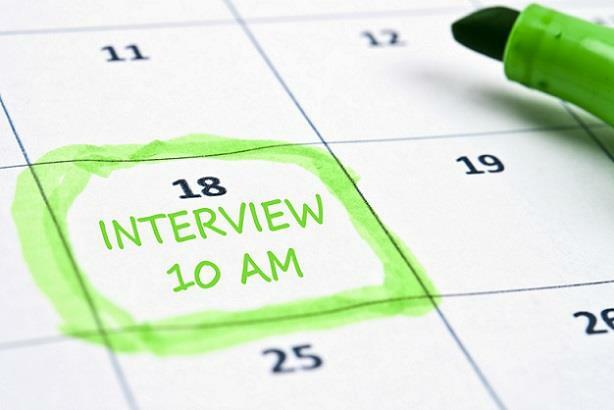 Interviews are currently being scheduled for the week of [Date]. Please contact [HR Representative or Hiring Manager Name] at [Phone Number] to discuss your availability.